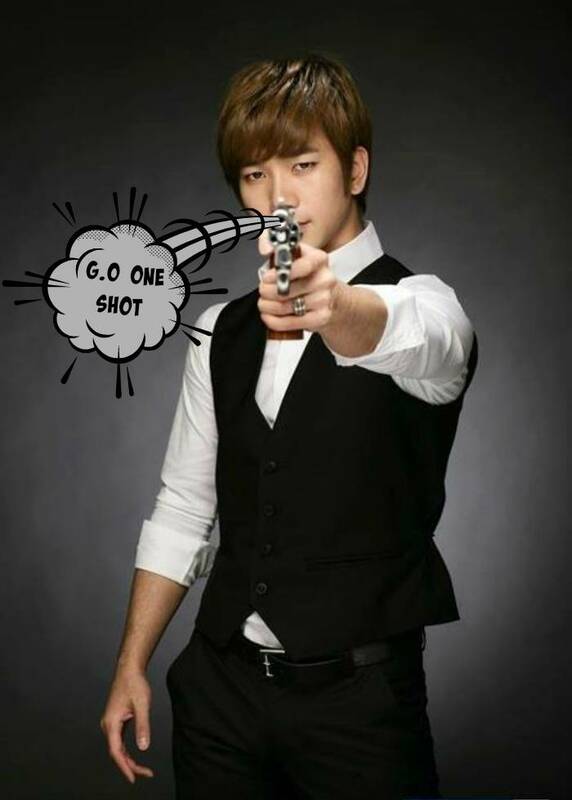 Today I asked myself: Do you think there are some pictures of G.O out there that you don’t like? I pondered for a moment and thought, impossible! I love them all! True, I will favor some over others. That’s natural. I will confess, however, that pictures displaying his resplendent smile are my favorites. Especially the ones taken by his fans capturing those un-planned/un-posed moments; moments of complete and true happiness. I have been missing that particular G.O smile very, very much. 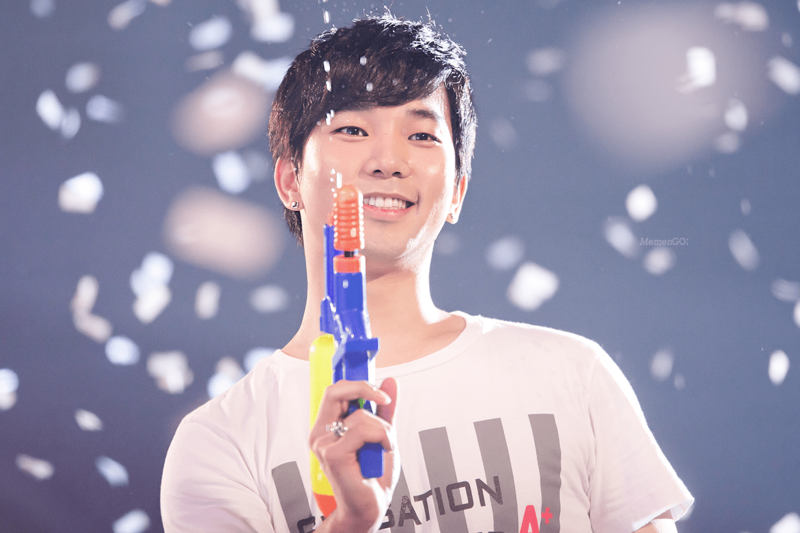 I think the moment you place a water gun in G.O’s gorgeous hand it automatically triggers a smile. And usually one of the most mischievous and playful manner. THIS is the smile I long to see again. THIS is the kind of smile that makes his eyes sparkle. I miss this smile but am patient and have faith it will return. Categories: G.O Military Discharge, MBLAQ Musings, The G.O Files | Tags: G.O, G.O images, G.O One Shot, G.O's Gorgeous Smile, G.O's Military Service, Jung Byung Hee, Jung Byung Hee images, MBLAQ G.O, MBLAQ G.O images, MBLAQ G.O One Shot, MBLAQ Sensation Tour, MBLAQ Sensation Tour 2013 | Permalink. My hope is that he never ever loses his playful spirit! It is endearing, charming and so very attractive! !